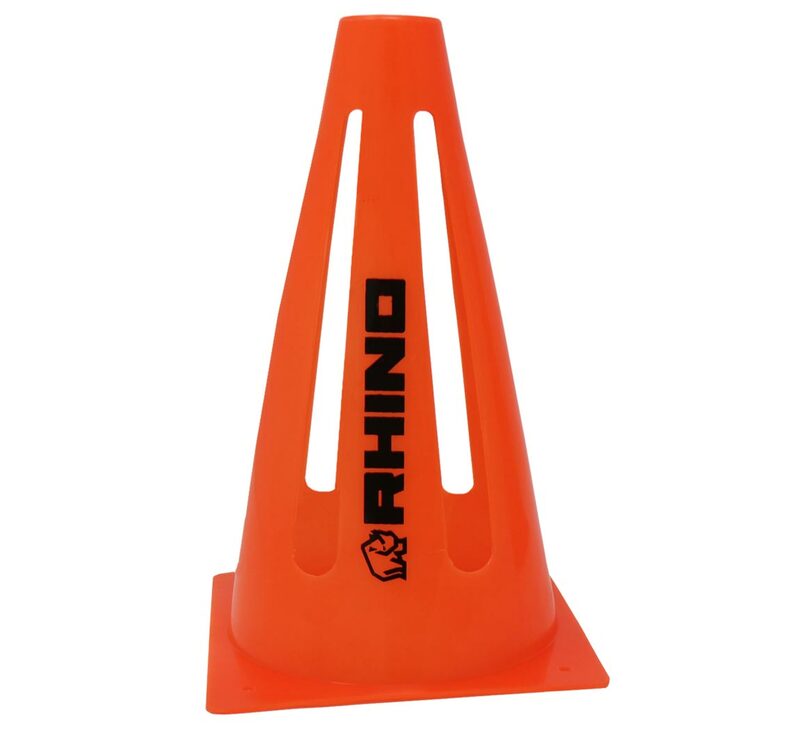 These Flexi training cones from Rhino are a great addition to your kit bag. 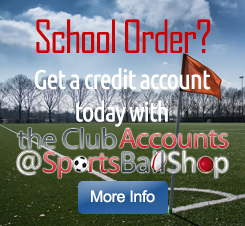 They are designed to collapse when trodden on offering greater safety to the players. 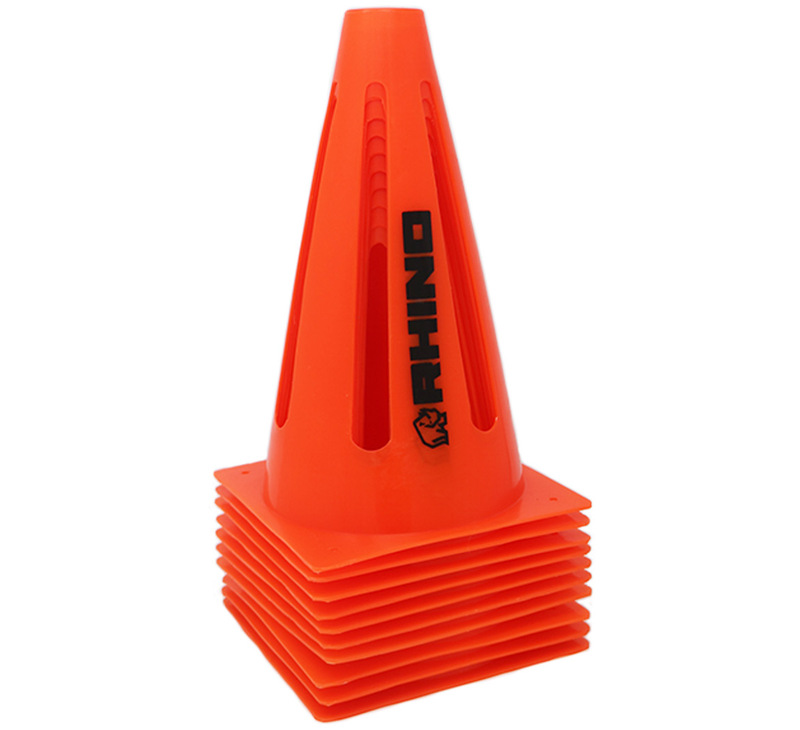 Ideal for multiple drills and training exercises, this pack includes 10 cones which measure 23cm high with a base measurement of 13.5cm x 13.5cm.